We wish these women were around when we were young! In the world of celebrities and social media stars, it can be difficult to find role models for young children. But the ladies below are leaders in their communities — outspoken when it comes to issues of women's rights and equality — and all can be considered some of the great future feminist leaders of our time. They are actresses, authors and humanitarians, all trying to make our world a better place. Children's rights activist Malala Yousafzai on February 4, 2016 in London. 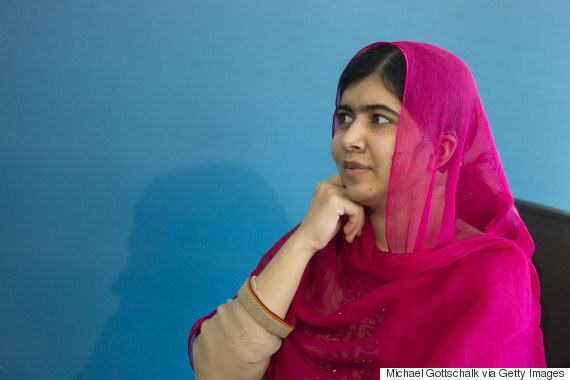 Malala Yousafzai is one brave young woman. The 19-year-old activist was shot by a Taliban gunman in 2012, but survived and went on to receive the Nobel Peace Prize in 2013 and wrote a book. The Pakistani teen is an advocate for children and women. Rowan Blanchard attends the Milly show during New York Fashion Week. The 15-year-old actress from "Girl Meets World" is an outspoken feminist, who gave a moving speech at the UN Women's Conference in 2016. "When I was in preschool, I played catch with the other kids and I was told I threw like a girl. I've identified as a feminist ever since," she said. "My eleven year old sister has been taught by the media that her body is an object, will be compared to other bodies and that it holds more significance than her mind or her talent. This should not be the first thing she learns," she said. The Canadian poet, artist and spoken word artist started drawing at the age of five. As an immigrant from India unable to speak English, the 24-year-old fell in love with books at a young age. "Her work engages with themes of femininity, love, loss, trauma, and healing. At times it is a composition of personal tales and in others, the experiences she encounters through life and travel," her bio notes. She also published "Milk and Honey" in 2015. 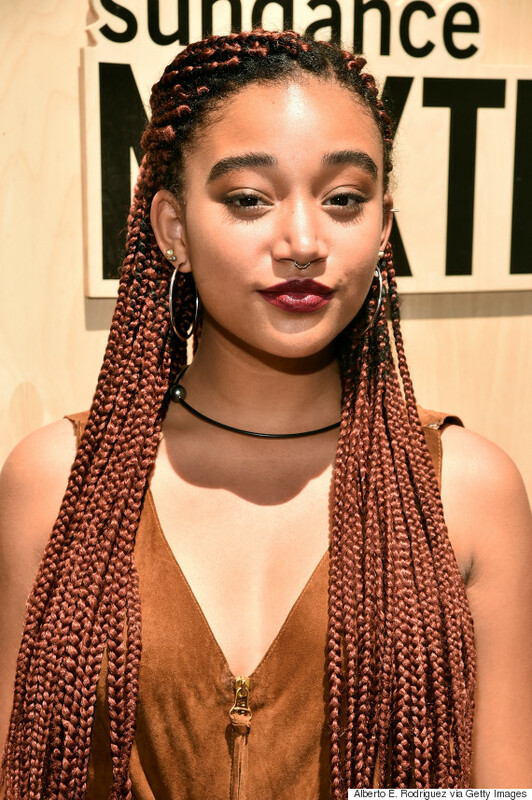 Actress Amandla Stenberg attends the 'Morris From America' premiere and Youth Talent Show. The 18-year-old may be known for her role in "The Hunger Games," but on social media she makes powerful statements on police brutality, the black lives matter movement and even mainstream white feminism. And as Mic notes, she is also inspiring young people to fight back against racist trolls. "Racism is still alive and flourishing and even though we don't see it in the same way we used to, it exists," she said in 2015. "It's often subconscious: It's the way we treat each other and the assumptions we make without thinking." 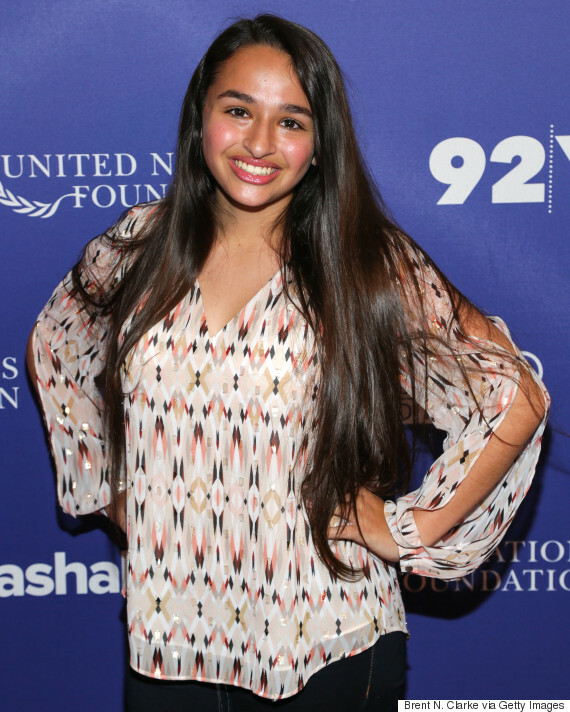 LGTBQ rights advocate Jazz Jennings attends the 2016 Social Good Summit. Jennings is an LGTBQ rights advocate, YouTube personality and one of the youngest people in the public eye to be identified as transgender. 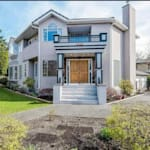 The 16-year-old was on a reality TV show in 2011 called, "I Am Jazz: A Family in Transition," which followed her personal and family life when she was 11. Her and her family also founded the TransKids Purple Rainbow Foundation, which helps transgender children and their families understand gender dysphoria, transitioning and barriers children may face.